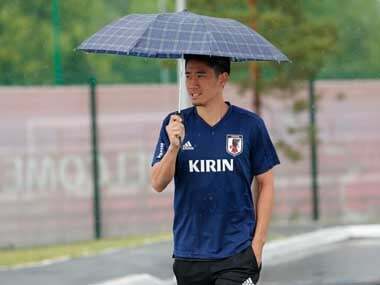 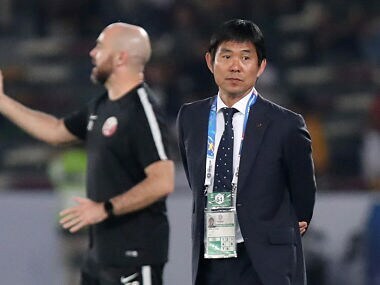 Japan coach Hajime Moriyasu was disappointed that his side missed out on a fifth Asian Cup title but believes the squad's improvement augurs well for the future. 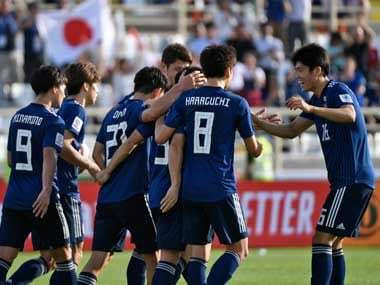 Japan, kept out of the World Cup quarter-finals by Belgium, have now lost just one of their last 29 games at the Asian Cup, excluding penalty shootouts. 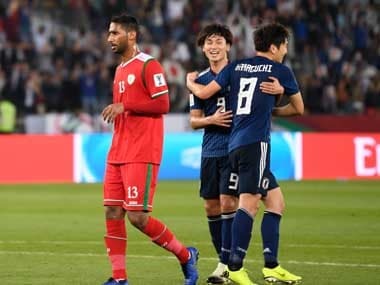 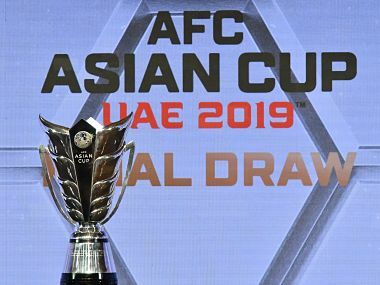 Iran's achievements have been superlative and the Asian Cup should be the crowning point of a few enthralling years, but any of Australia, South Korea, and Japan will pounce if Iran were to falter.